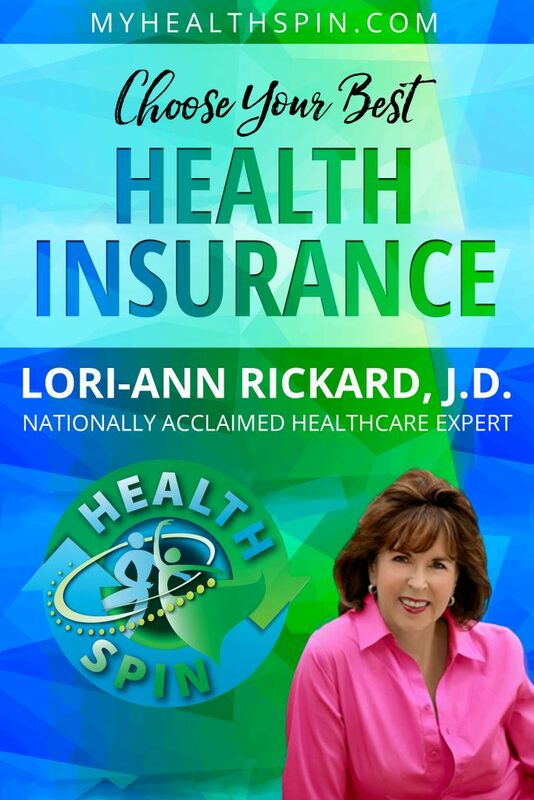 Get the tools you need to examine your health insurance choices and confidently make the decisions that are right for you. Purchasing the right insurance plan can be complex. However, if you learn some basic, but important, terms and spend a little time to do some homework, you can pick a plan with ease. 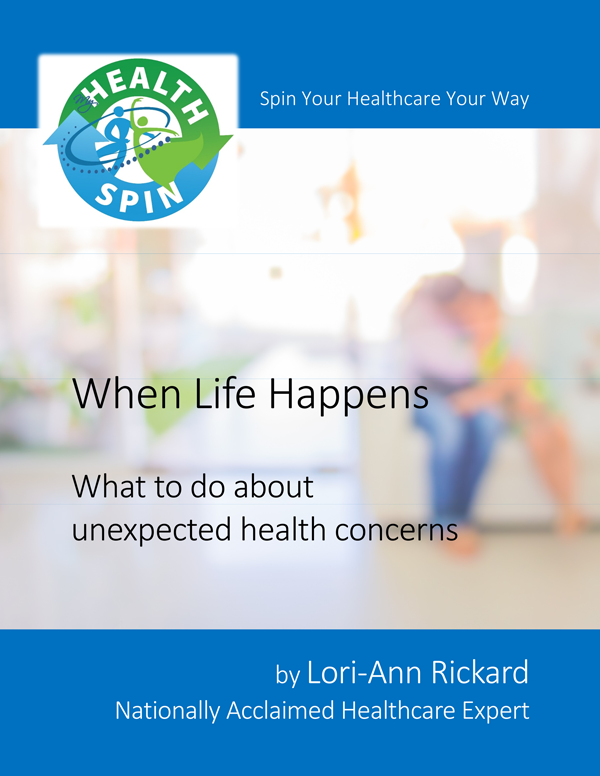 Some up-front preparation and being aware of your options will help you avoid picking a costly plan that doesn’t cover your most important healthcare needs. 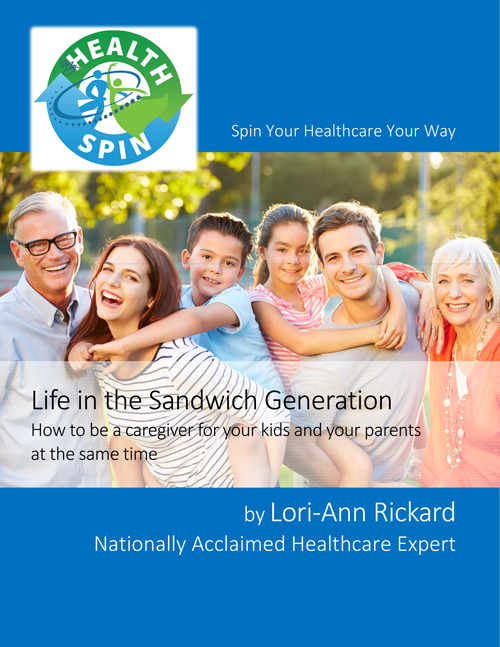 A noted expert on healthcare, Lori-Ann Rickard will take the mystery out of health insurance with this MyHealthSpin expert’s guide!